Wild yam (dioscorea villosa) is a popular herbal remedy supplemented for heumatism, arthritis, intestinal cramps, antispasmodic and anti-inflammatory actions. 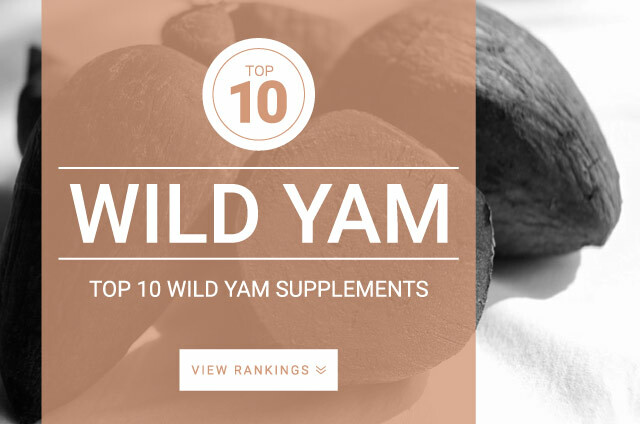 Traditionally, wild yam supplementation was given to women during menopause to help support normal hormonal balance. These dosages are from the British Herbal Medicine Association. For best results following your products supplementation directions.